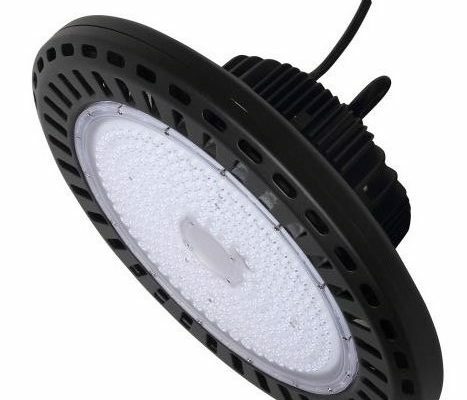 Com Lite V2 Highbay – A range of IP65 rated high efficiency, slim profile LED highbays. They are suitable for use in all retail, commercial and warehouse applications. 4000k, 5000k or 6000k available. PC cover and suitable for Food Industry. Standard model not dimmable but 1-10v or Dali versions available upon request.